Here at JLP Internet we help businesses unlock the power of the Internet to reach more customers online and become more efficient. We are proud to work with businesses in Shetland and throughout the UK, offering cost effective web design services to businesses of all sizes - from self employed to multi million pound international companies. Having a website is only one part of a successful online strategy. That’s why as well as a full website creation service, we also offer custom software solutions built to fit your needs, managed office 365 to streamline your office and internet marketing and search engine optimisation to promote yourself more effectively online. Browse the services below to learn more about how JLP Internet can help your business. 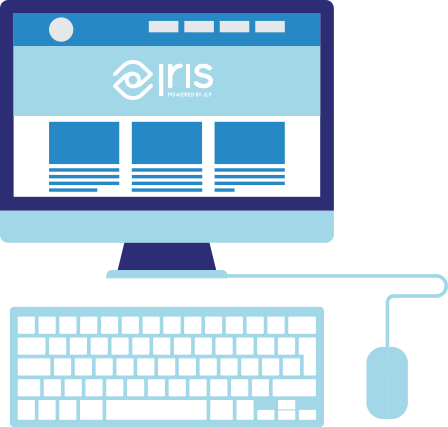 JLP Internet is proud to present IRIS, our brand new website builder tool that helps small businesses get online quickly and easily. Prices start from just £10/month with no startup costs, meaning you can get online for much less than you thought. 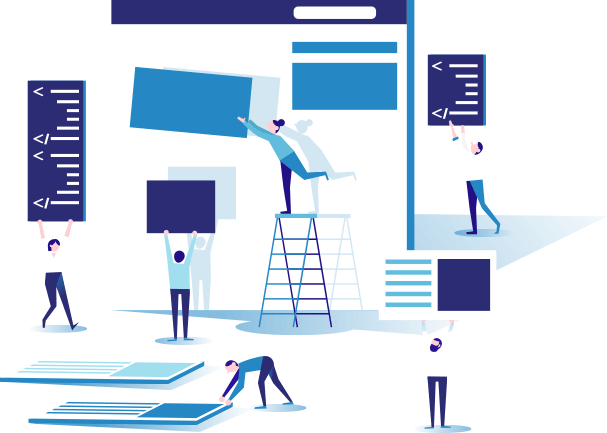 We also offer a fully managed option where we build and manage the website for you, so you can get a great value website online without ever having to design, build or manage the website yourself. Depending on what you need from your website we offer two options to give you a professional website for your business. If you are not sure which option would suit you best try our get started page to tell us a little more about what you need, and let us steer you in the right direction. Looking for a cost effective way to promote your business online? Use IRIS to build your own website. Choose to either create and update the website yourself, or go for our fully managed option to let us look after your website for you. Our team will work with you to discover exactly what your new website needs to do and how to achieve results. We have worked with companies of all sizes to create websites that continue to attract new customers, increase sales and grow their business. GTS What a fantastic gesture from GTS - they offer discounts to students and NHS staff. With such a wide range of products from gardening gloves and waterproof trousers to computer equipment and stationery, there's something for everyone! Inferno Delighted to see another new IRIS website live. This one was created using the DIY package and we think Jennifer Teale has done a great job. BLOG POST - IRIS takes off IRIS, our very own website builder, went live in June last year and we're delighted to have had some people sign up and use it as a cost effective tool for creating websites. 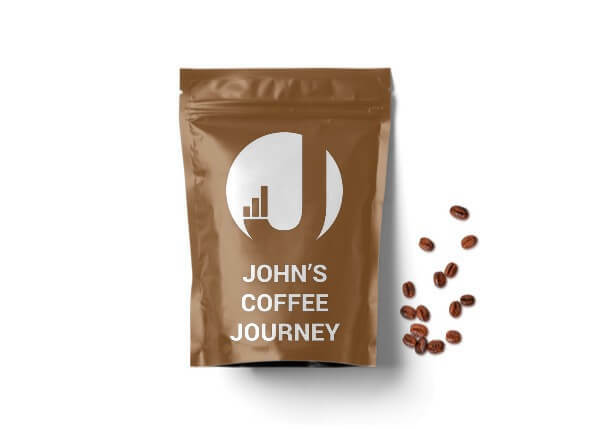 BLOG POST - John's Coffee Journey Stage 3 - Complete It's been a while since the last update on my coffee journey, so I thought I'd add a quick update on things. As the title of the post implies, I think the journey is now complete.